Your Key to Southern Idaho Real Estate. Serving South West Idaho Since 1994! 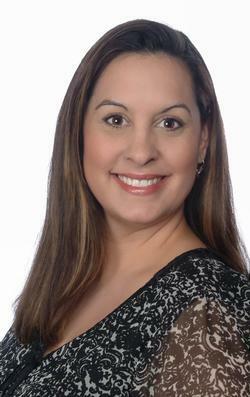 Our team of specialized agents can assist you in all your real estate needs. You can search foreclosure and bank owned properties, request a free relocation package, search the MLS, sign up for automatic home notification or request a current market analysis of your property. View our featured homes or search the greater Boise Multiple Listing Service through our easy to use web site. Get area information through our local links. 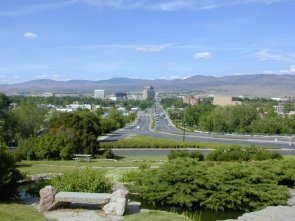 Our team serves the greater Boise area including Meridian, Kuna, Star, Nampa, Caldwell, Middleton and Emmett. Boise Home Agents will provide excellent service which extends long after the sale. You're just a click away from home ownership. You'll see how easy buying a home can be. 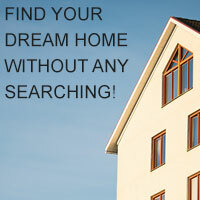 Sign up now for a FREE list of Bank Owned/Foreclosure Properties emailed to you today. Because experience really does matter in today's real estate world! Welcome to Idaho and our website.